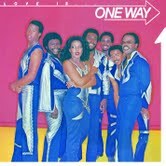 One Way – Love is . . .